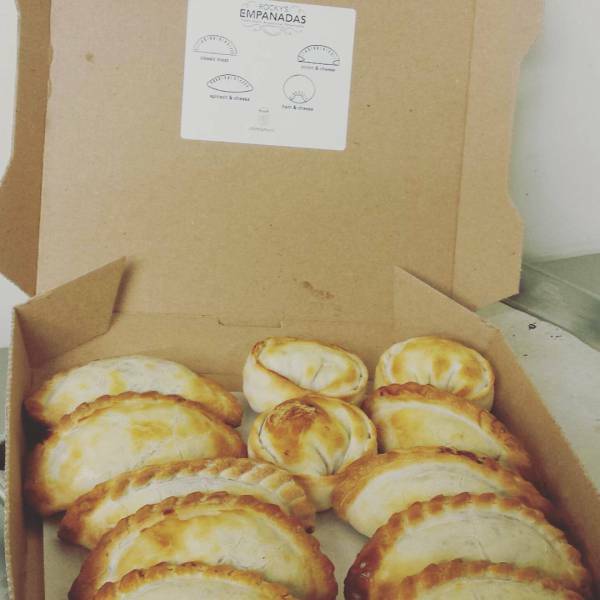 We want to welcome our community to share the tradition of enjoying empanadas with loved ones. 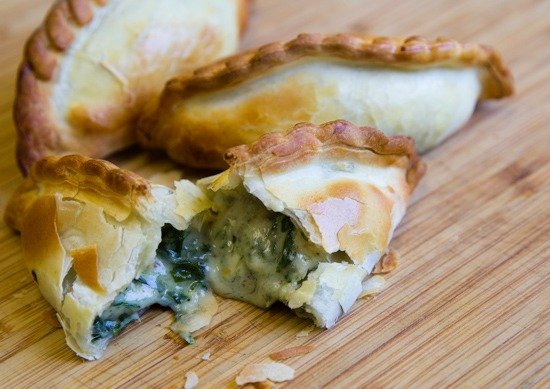 We are from Buenos Aires, Argentina where we get together with family and friends and eat empanadas by the dozen. 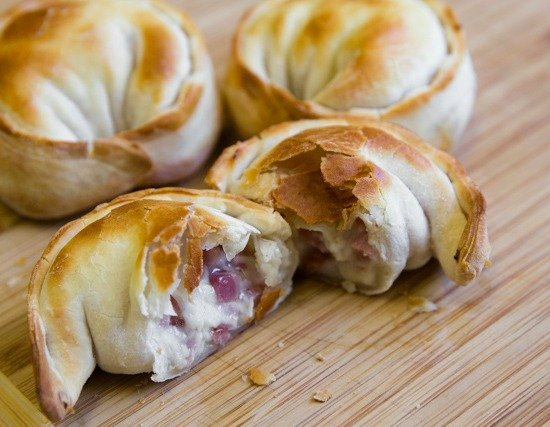 We can’t wait for you to enjoy this tradition and start bringing the taste of Argentina into your home! Grilled chicken, tomato, red bell pepper, onion, hard-boiled egg, and spices. Ground beef, onion, red bell pepper, garlic, hard-boiled egg, olives, green onion, and a variety of seasonings. Caramelized onion, a blend of delicious cheeses, fresh herbs and spices. Creamy spinach, bechamel sauce and a variety of cheeses. Corn, bechamel sauce, red bell pepper, onion, garlic and spices. 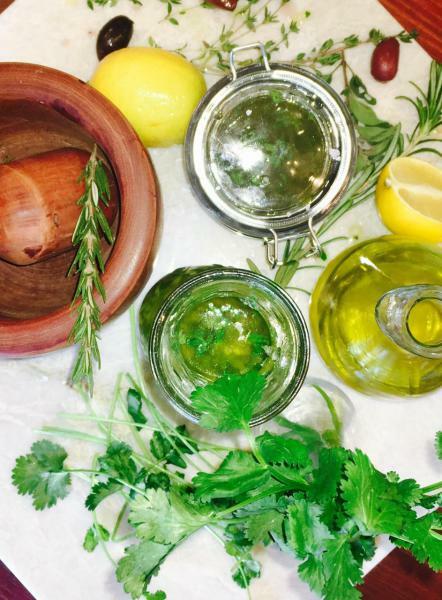 This delicious dipping sauce is prepared days in advance to infuse olive oil with fresh herbs, onion and garlic. Regular and Spicy options available. 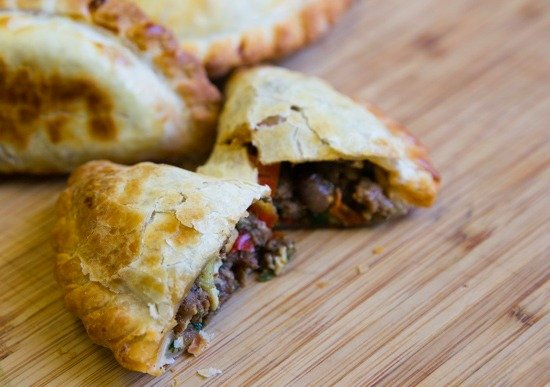 Be a part of the new trend by bringing baked empanadas to your next party, work event, team meeting or just evening in with friends and family. 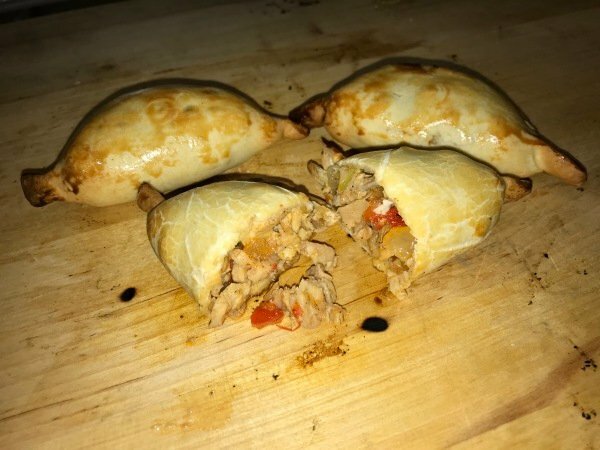 You can pick up hot or frozen empanadas by ordering online, calling us, or just come by and order directly at the store (hot orders take about 10-15 minutes to bake). 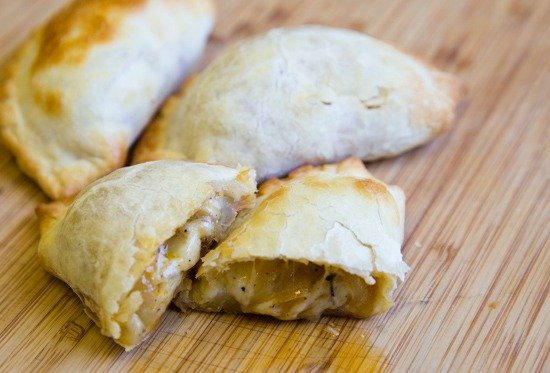 Give the gift of delicious empanadas to your friends and family. Click below to check out the food truck schedule. The food truck is also available for private events. For more information please call us at (425) 223-1987. 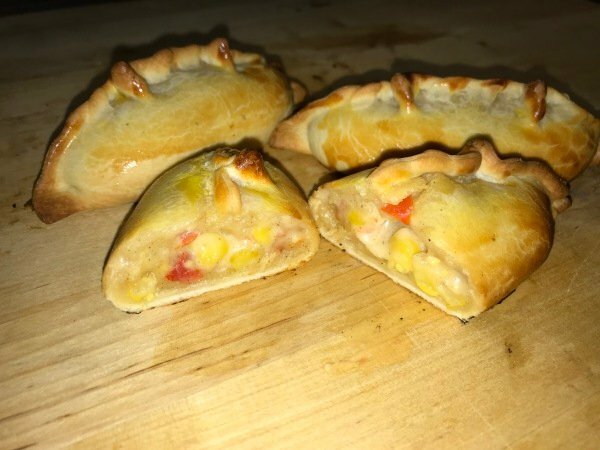 To pre-order empanadas for the food truck click the button below. 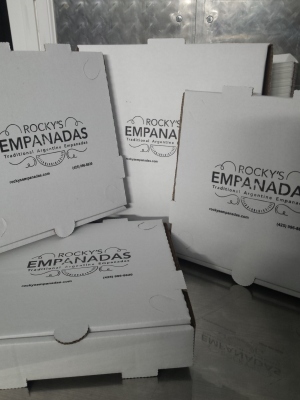 Rocky's Empanadas: Rocky is short for Rodrigo. 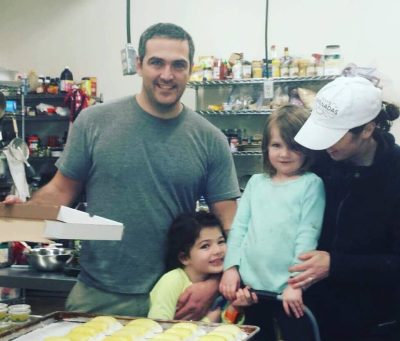 Rodrigo is from Argentina and has three little "empanadas" in his life: his wife Wendy, and his two daughters Ester and Emilia (and one more baking in the oven). He loves nothing more than being in the kitchen or behind the grill preparing meals for family and friends. 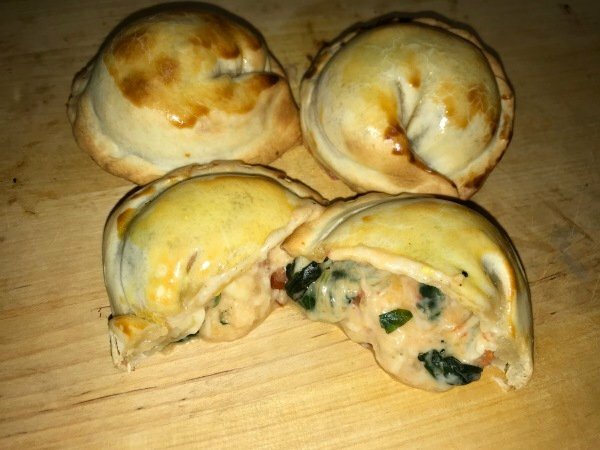 Now we invite you to share in the fun and be a part of this Argentine tradition of sharing empanadas with your friends and loved ones. 18348 Redmond Way, Redmond, WA 98052. Building C.